Do you want to learn how to forgive yourself? Do you want to correct mistakes instead of hiding them? 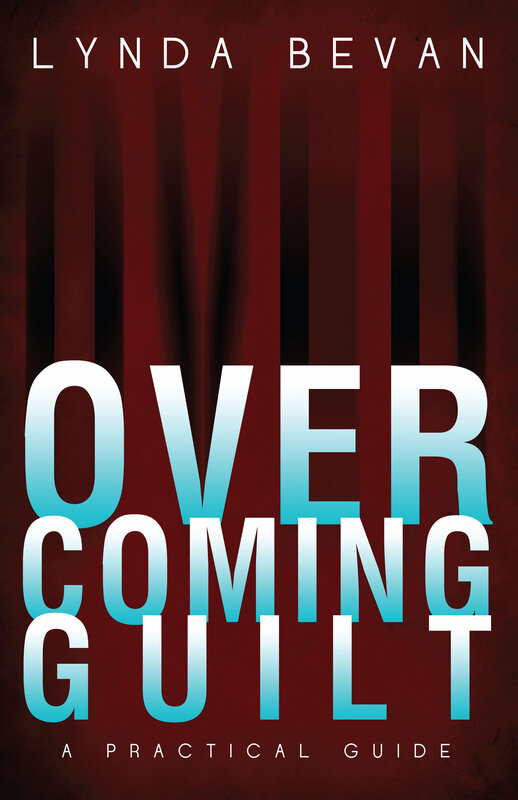 Do you get caught up in blaming and assigning guilt? Do you often ask yourself "Why did I do that?" Are you afraid that if you don't do everything your partner asks then he/she will leave you? Do you often put down or attack others before they can hurt you? Do you sometimes believe that nothing good can come your way? Do you opt-out of responsibility when possible? If you answered YES to more than one of these questions, then this book is for you. insecurity issues and to give you a clearer perspective on your own emotions of guilt and shame. further exercises will help you in eliminating destructive feelings and actions. packed into this slender tome."